Towards the end of my most recent visit to Jamaica, the news came out that the legendary singer Sugar Minott had passed away. 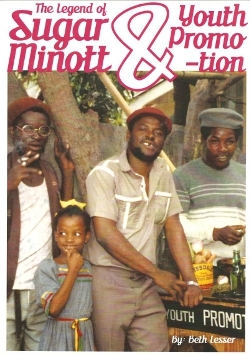 9 months later, reggae journalist Beth Lesser (legendary in her own right) wrote and published a book in honour of the man and his Youth Promotion sound. 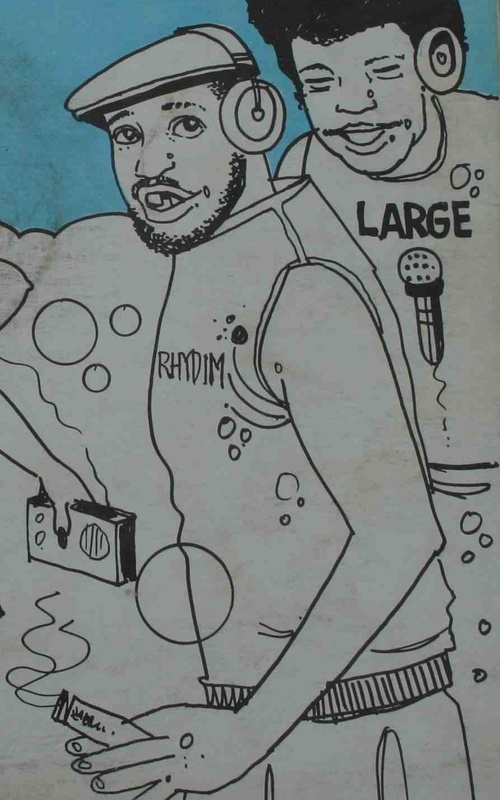 This entry was posted in Limonious and tagged beth lesser, dancehall, Limonious, reggae, sugar minott, Wilfred Limonious, youth promotion. Bookmark the permalink. picked myself up a copy a few weeks back..good book about a GREAT man….